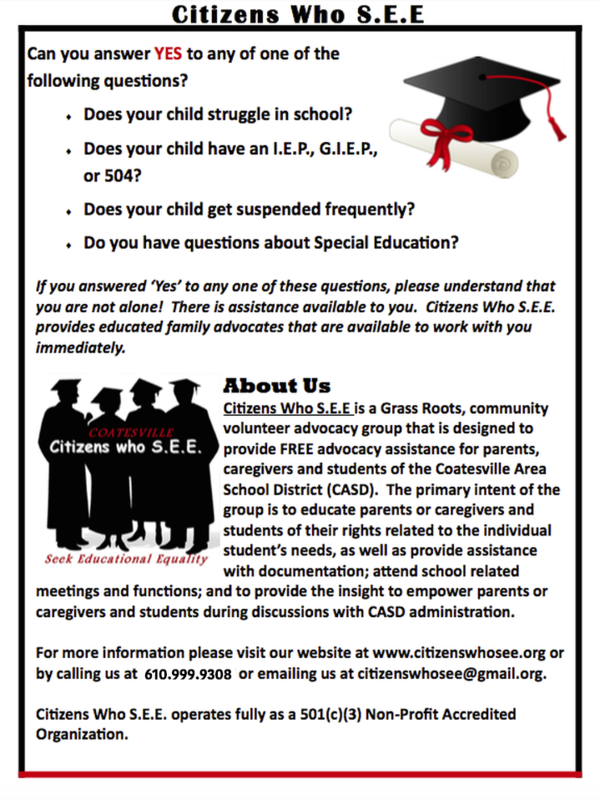 ﻿Providing FREE advocacy support for the educational needs of Students and Families. but is a separate, independent, non-profit organization." Join us for an evening of information sharing and fellowship for the purpose of working together to support Coatesville students and families. Refreshments will be served. 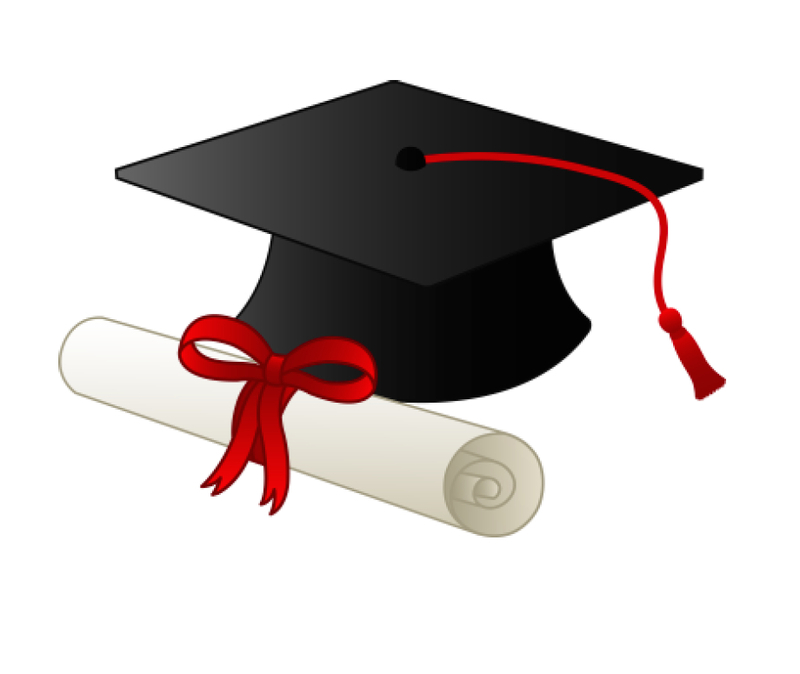 IEP is an Individualized Educational Program. This is a program created specifically for the individual student that meets the criteria, as determined by a specific evaluation and/or set of evaluations requested and approved by the parent or caregiver of the student. The IEP creates an opportunity for teachers, parents or caregivers, school administrators, related service personnel and students to work together to help the individual student meet their educational needs. The IEP will guide the delivery of special education support and services for the individual student.